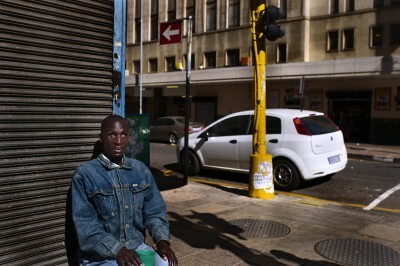 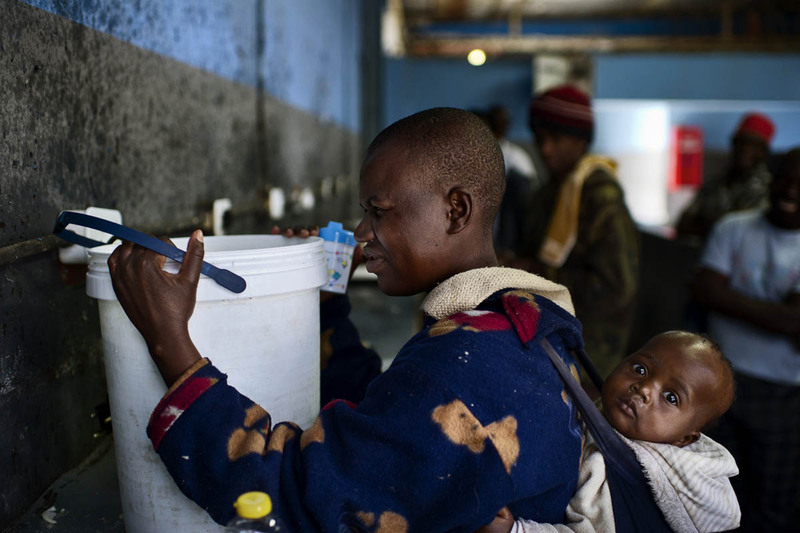 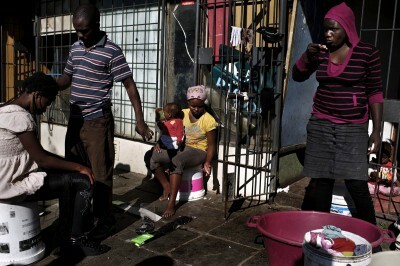 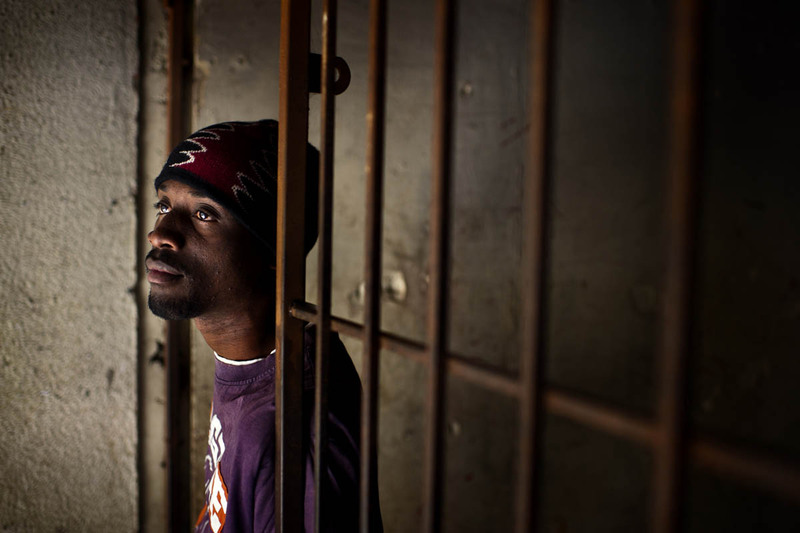 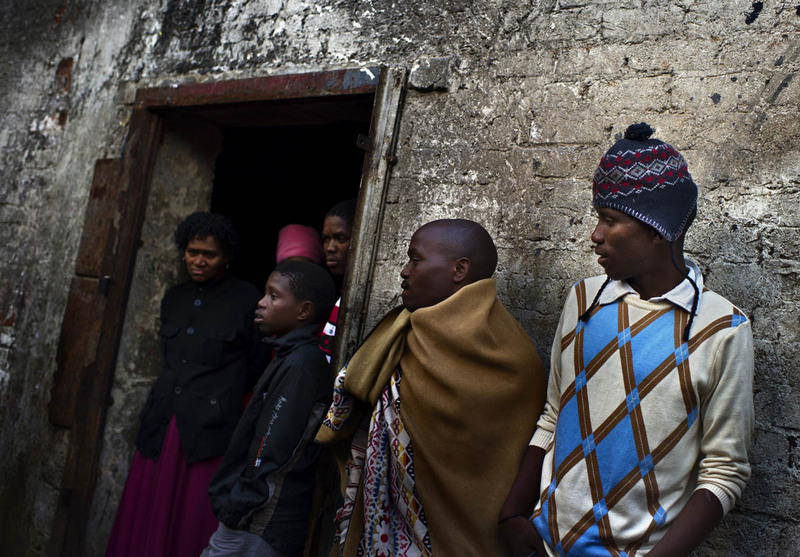 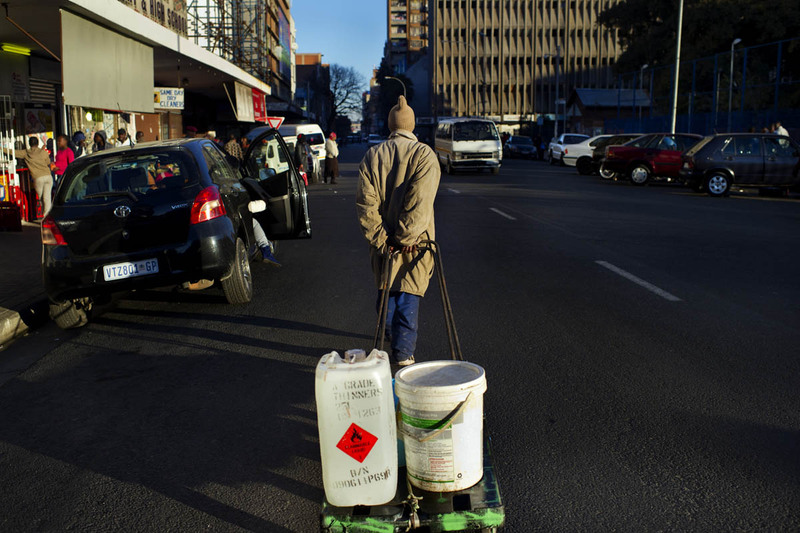 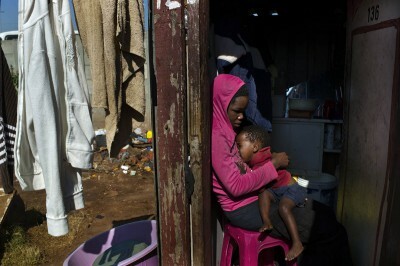 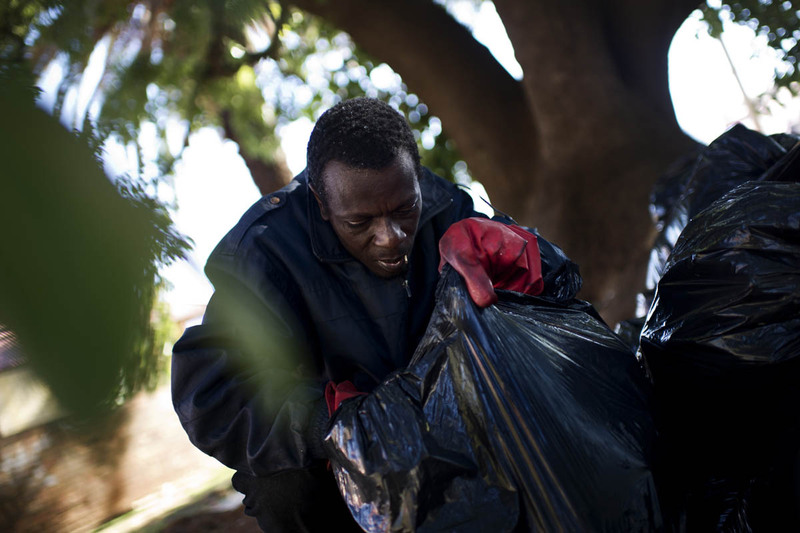 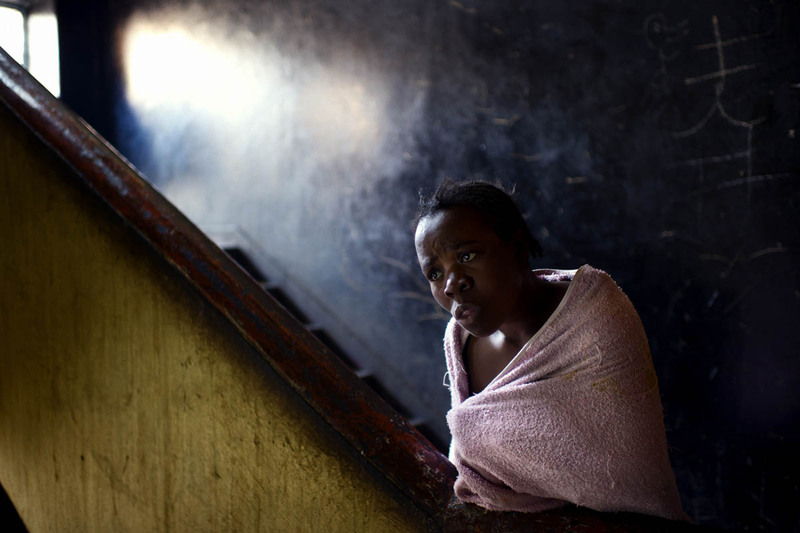 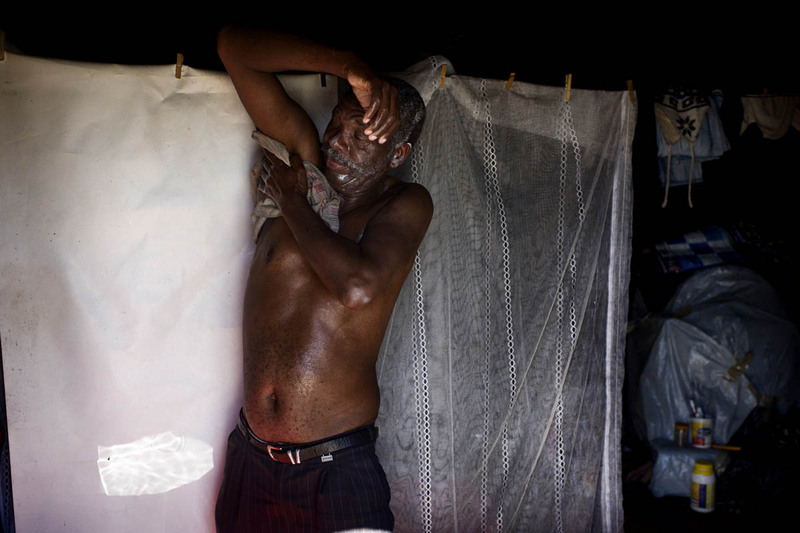 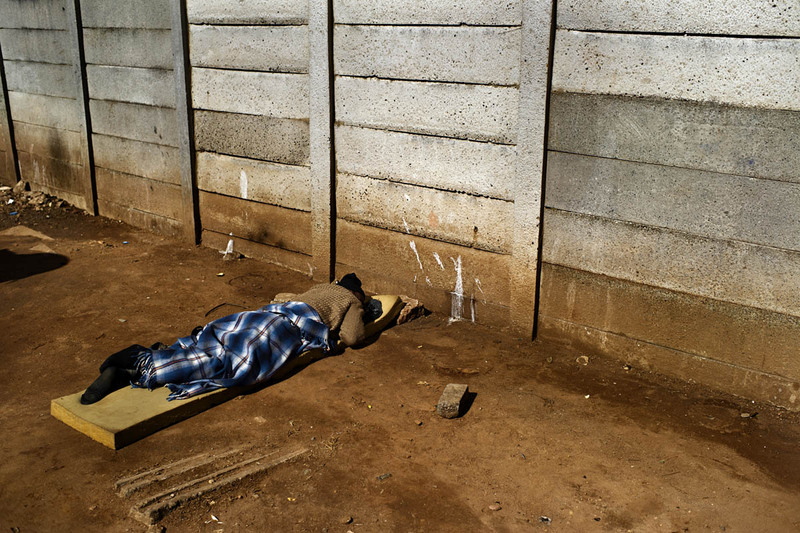 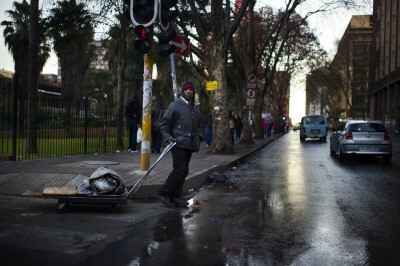 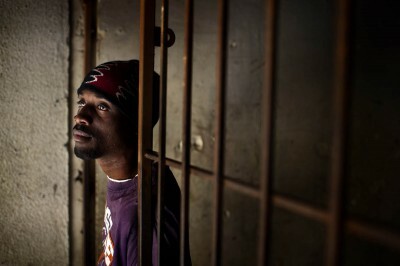 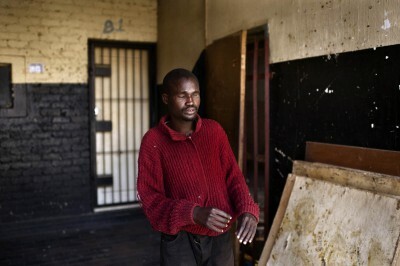 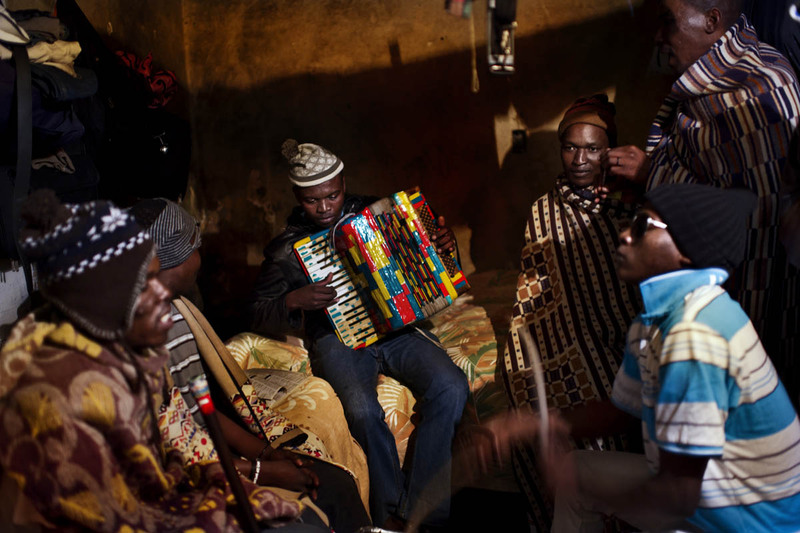 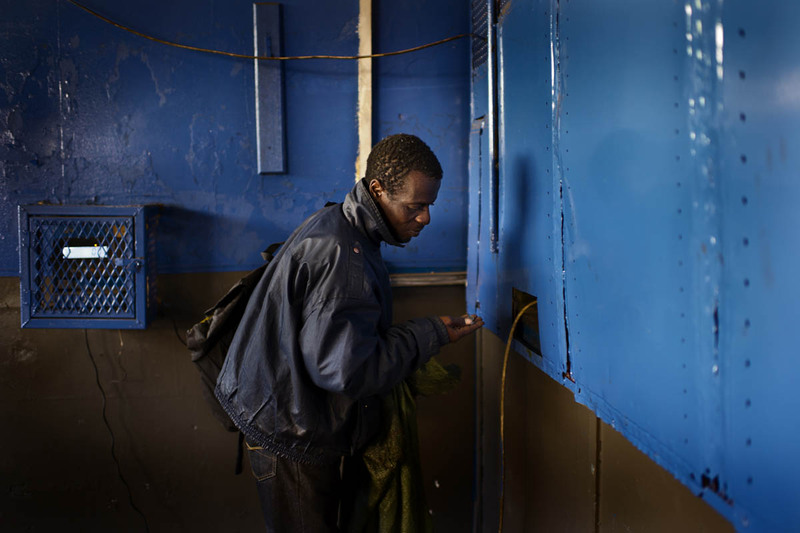 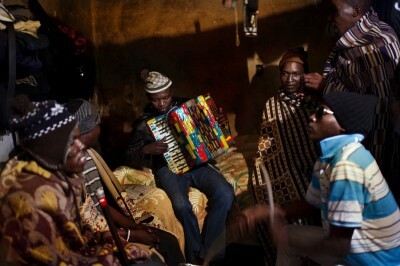 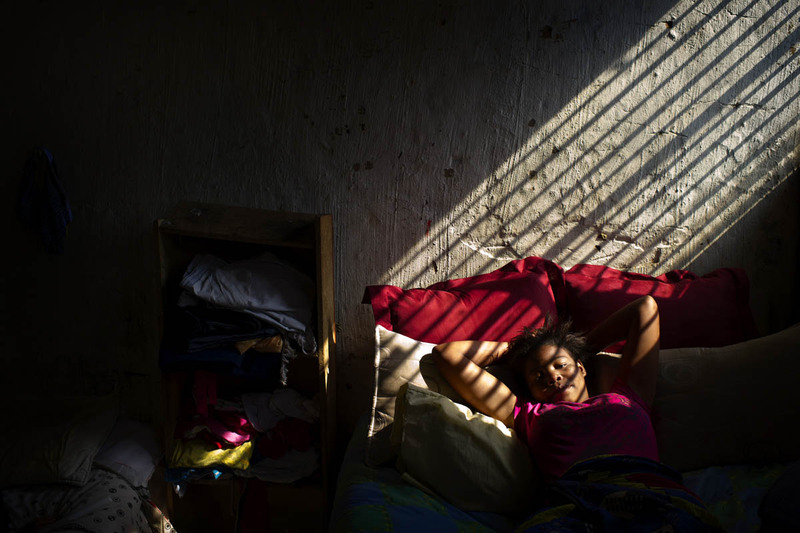 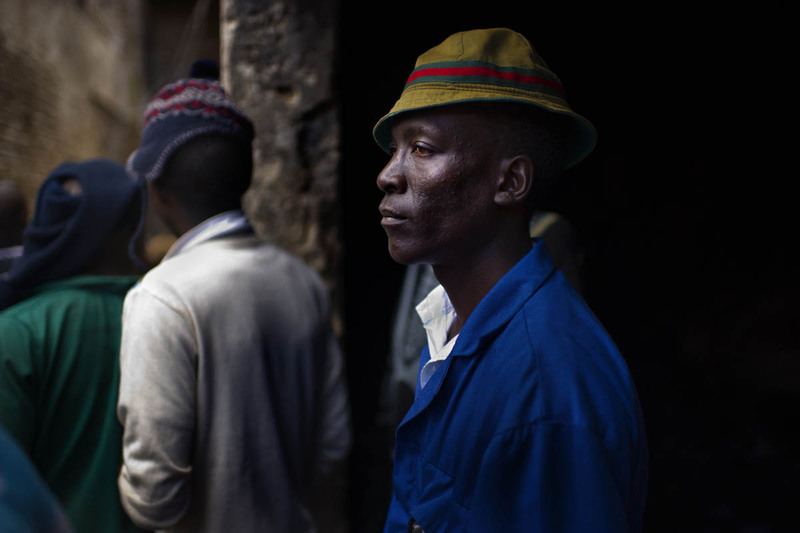 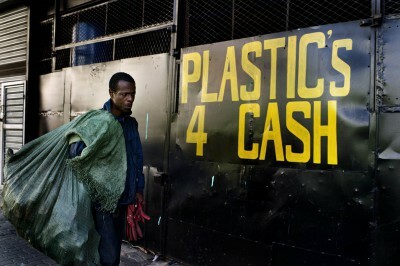 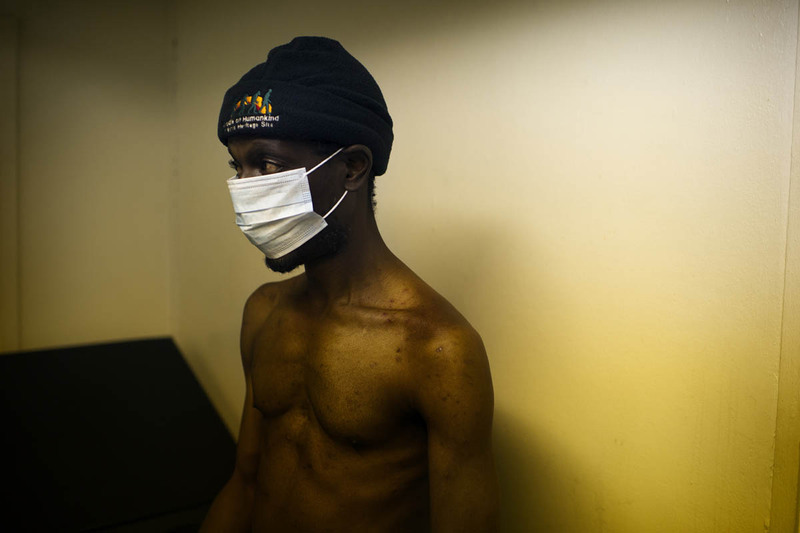 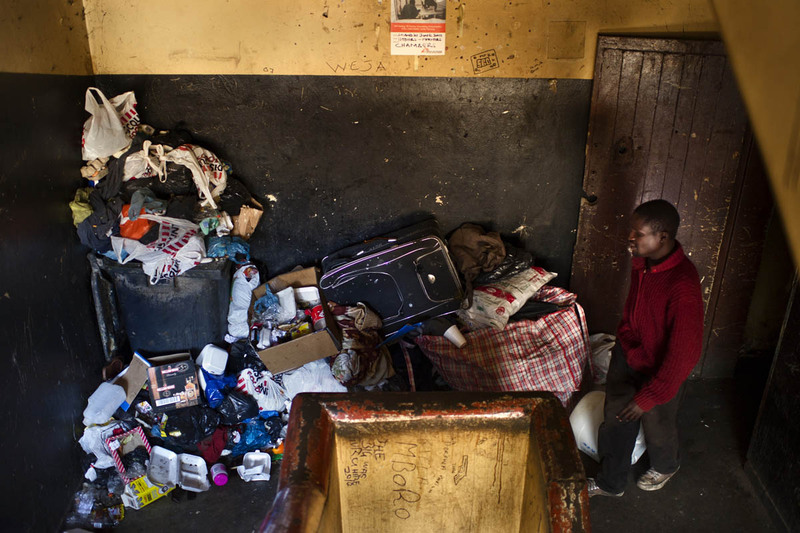 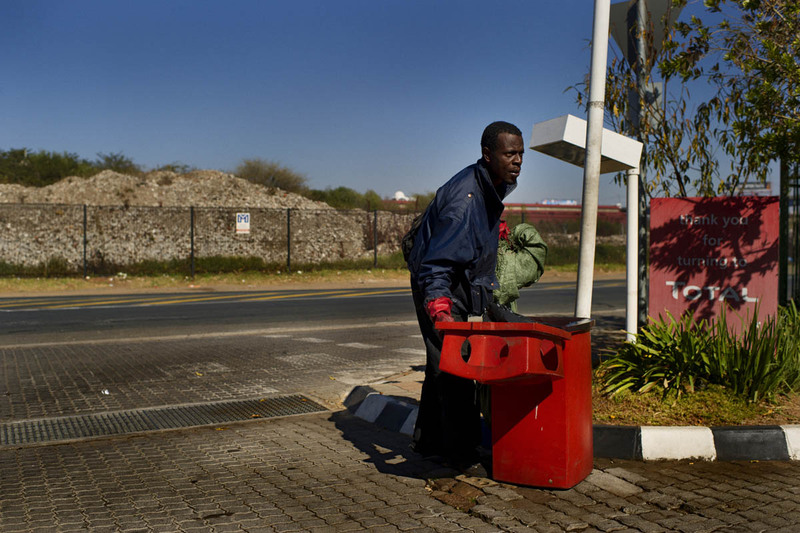 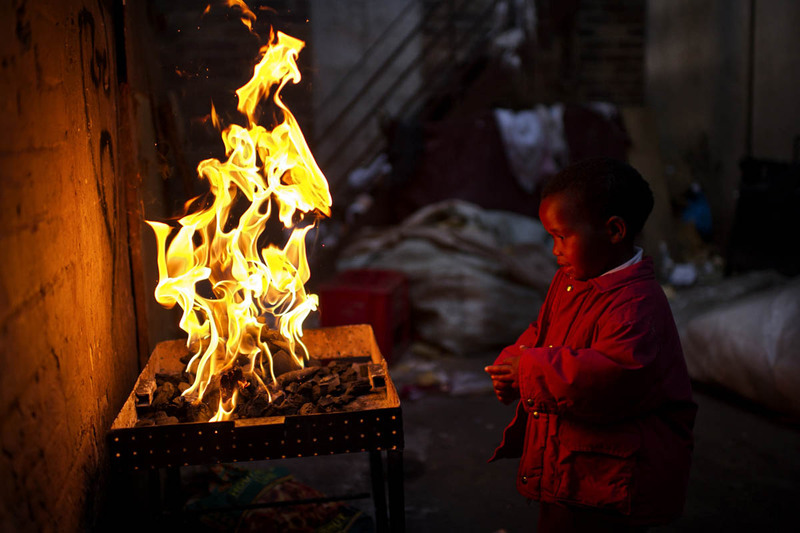 Each day thousands of forced migrants flood into Johannesburg in search of a better life. 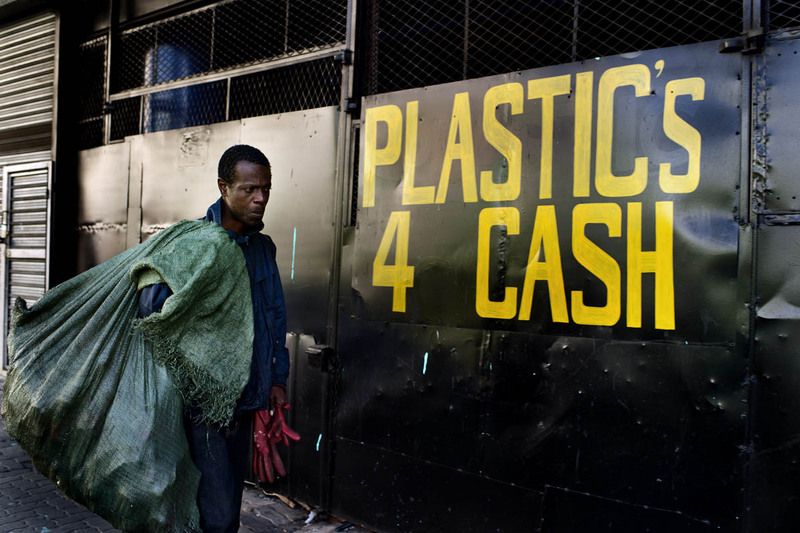 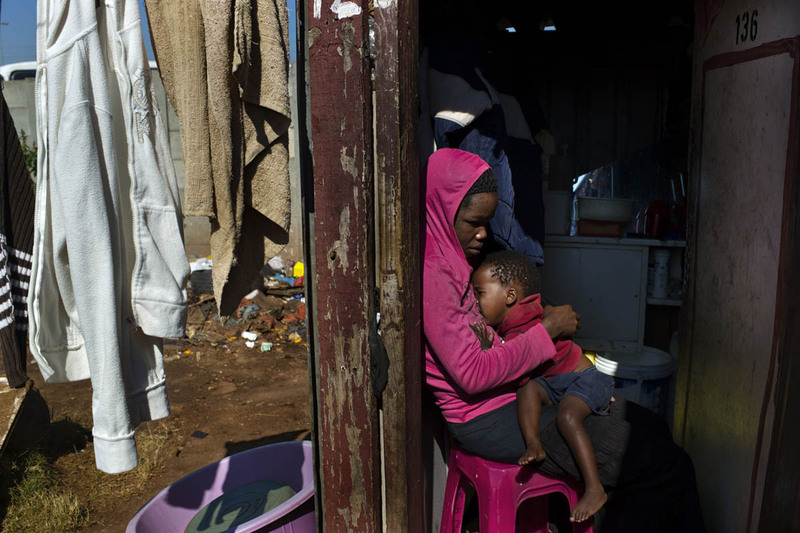 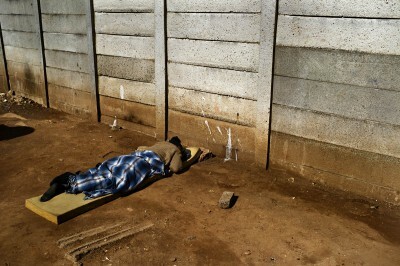 Many have risked their lives to cross South Africa’s borders, and in their desperation resort to the only accommodation they can afford: the slum buildings of the inner city of Johannesburg. 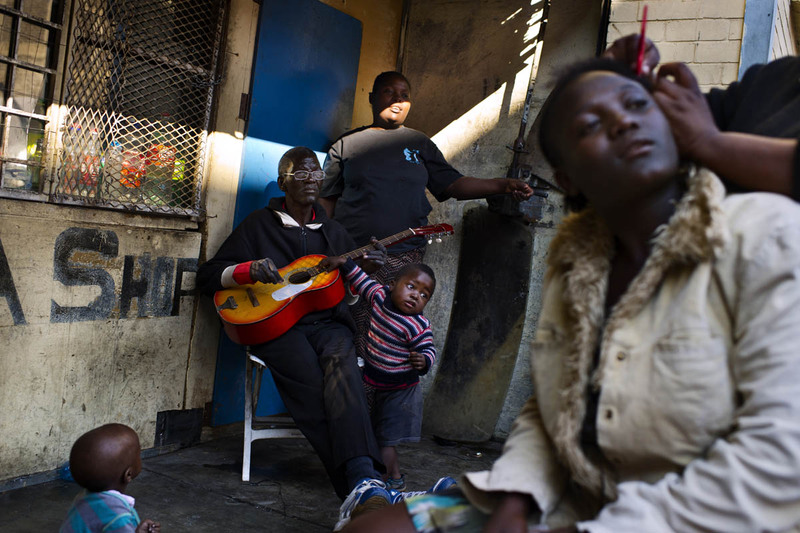 The slum buildings are vertical squatter camps – far more dangerous, far more over crowded, where the fight for survival is brutal and unrelenting. 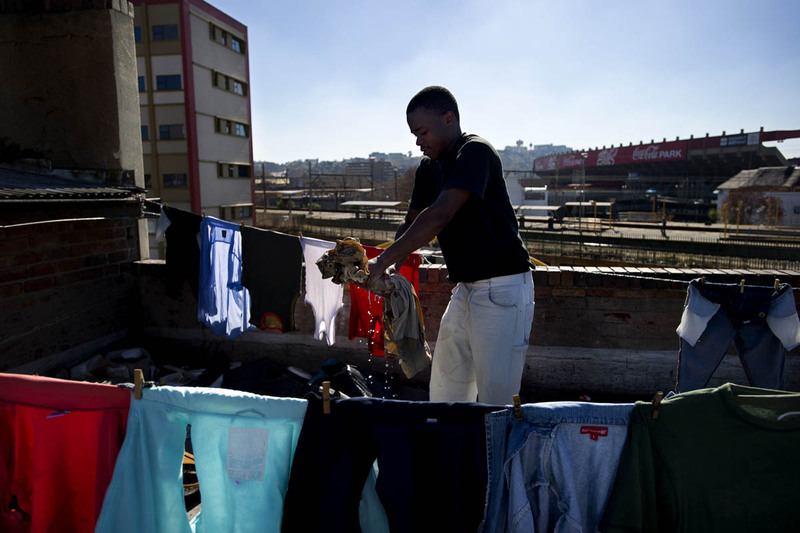 Many of the buildings are hijacked, some are run by slum lords who demand rent from tenants, despite there being no water or electricity in the buildings. 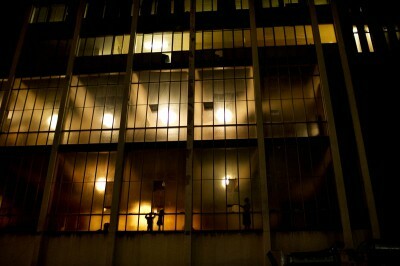 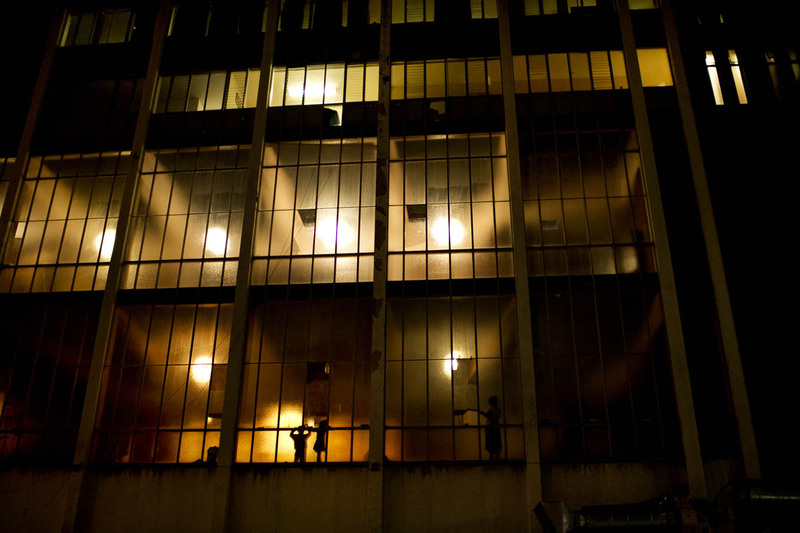 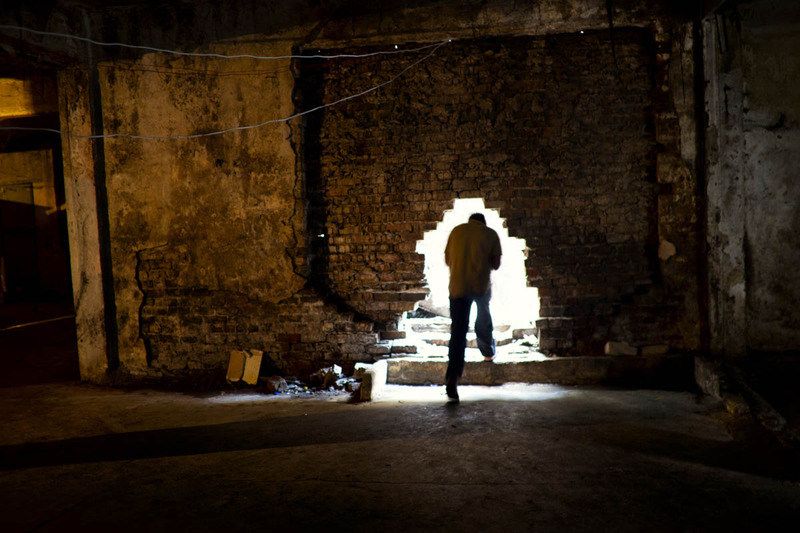 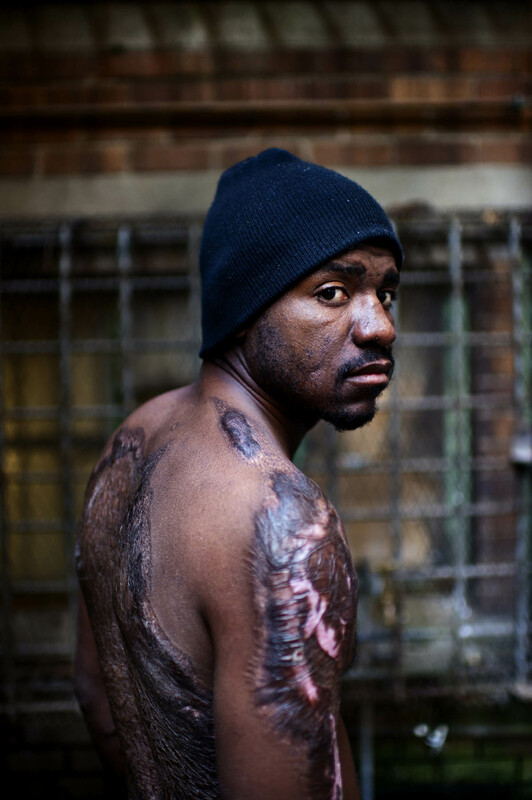 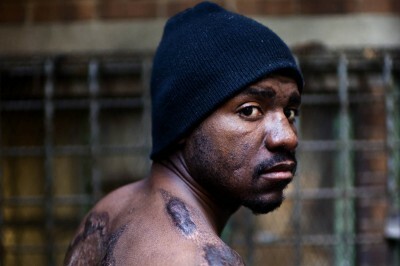 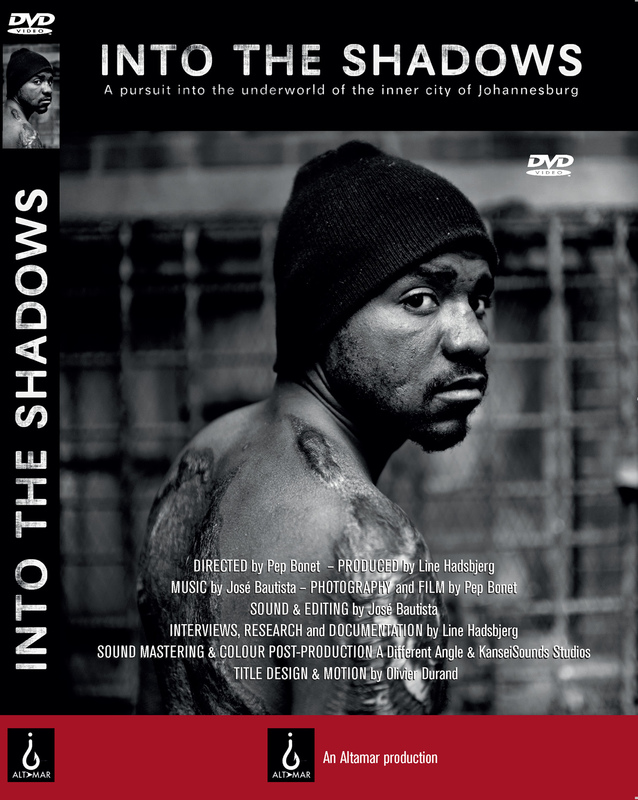 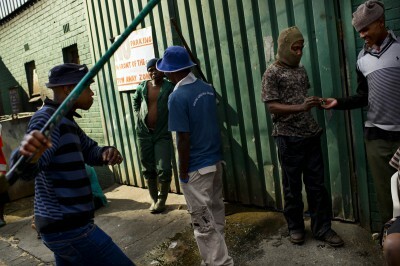 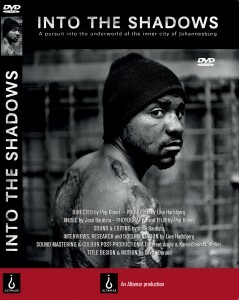 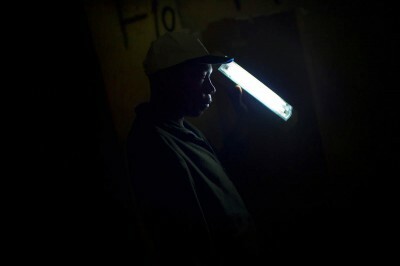 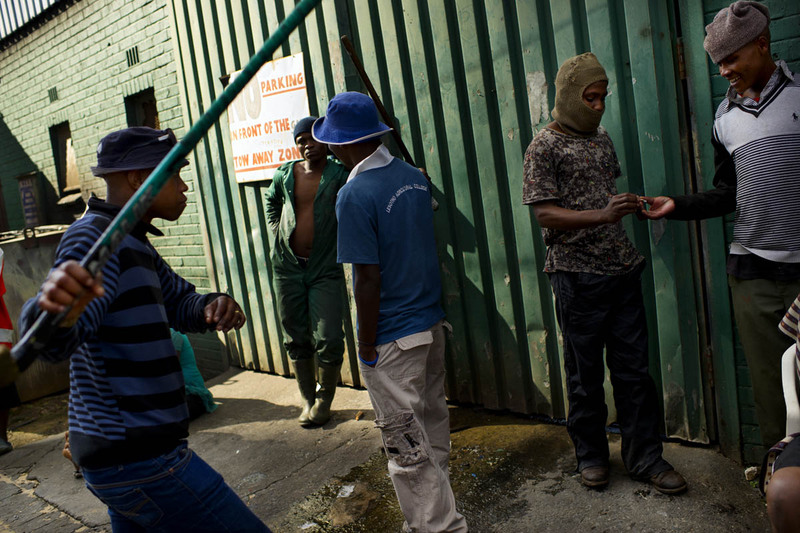 A pursuit into the underworld of the inner city of Johannesburg. 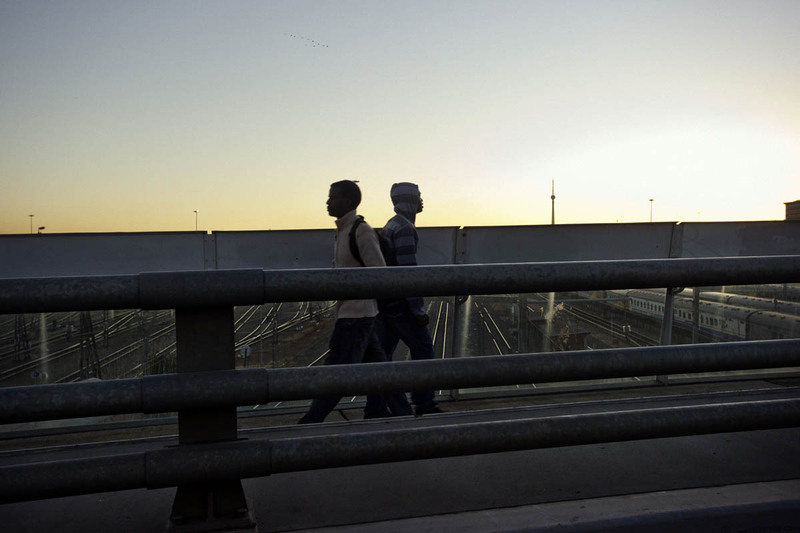 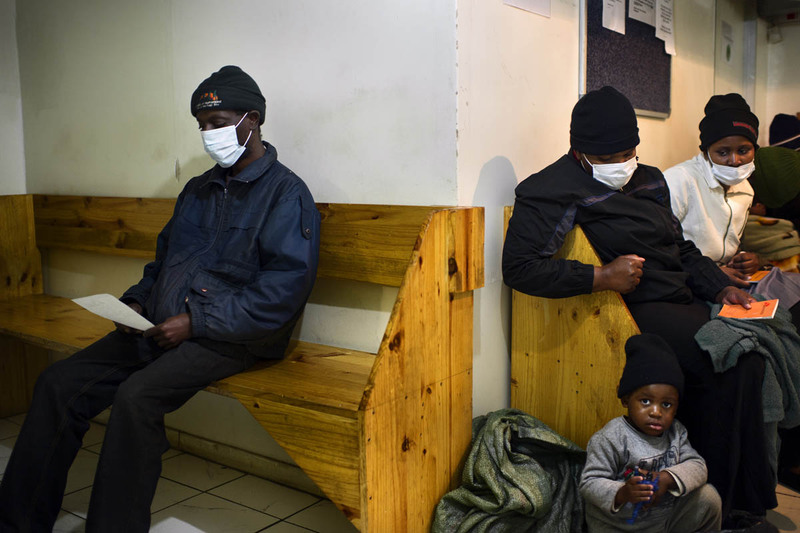 Many of those who cross South Africa’s borders enter the country illegally, carrying the little they own, and often without any form of documentation. 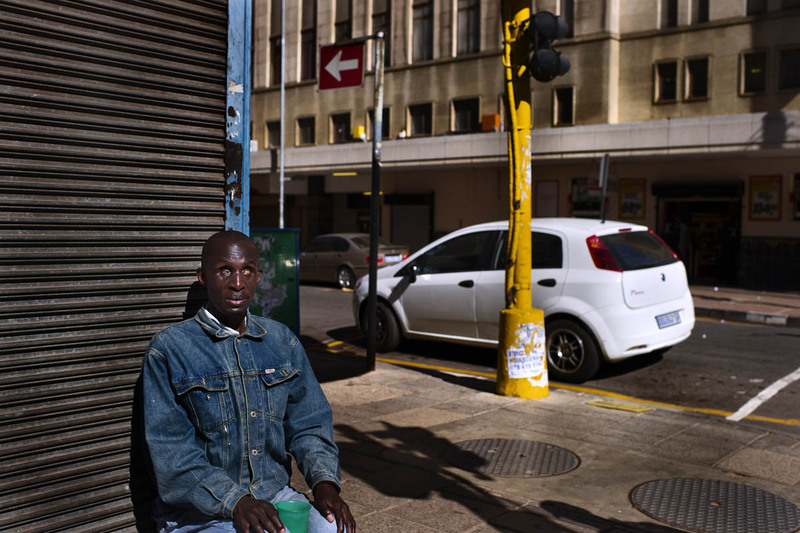 They fear deportation and police brutality, and many speak of corrupt home-affairs officials to whom they must pay bribes to apply for asylum or refugee status. They therefore choose to become “invisible”, and are vulnerable to abuse, violence and discrimination.